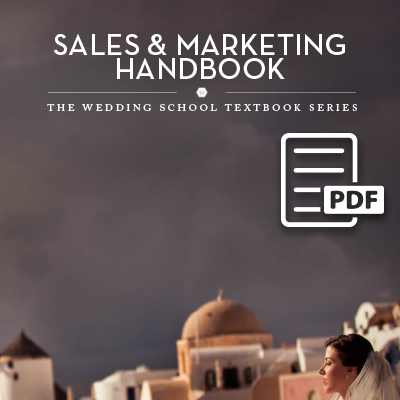 One of the most requested courses on The Wedding School has been about marketing with wedding shows. 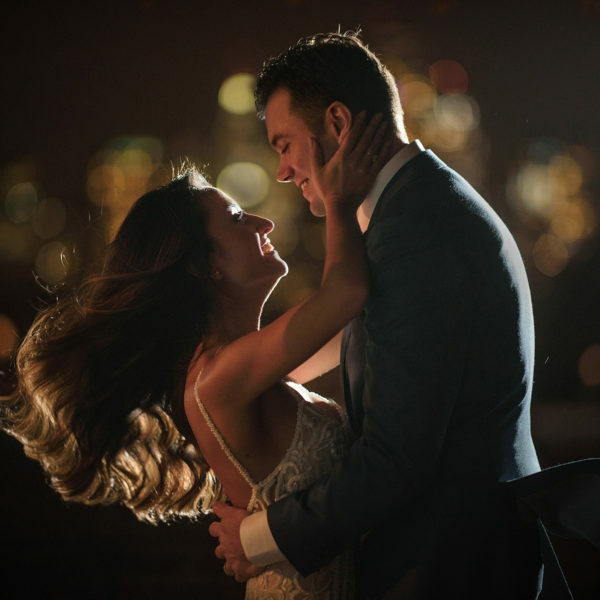 Since wedding shows (often called “bridal fairs” or “bridal shows” or “wedding expos”) are a huge part of many wedding photographers’ yearly marketing endeavors, how can you be sure that you’re approaching them correctly? 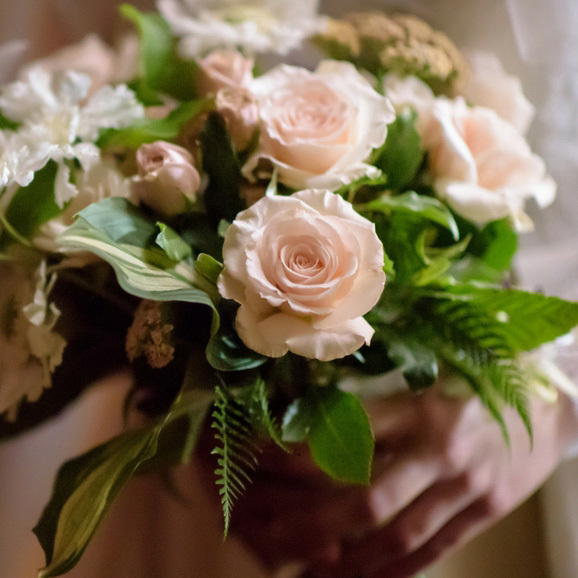 How to approach potential customers at the wedding show, how to talk to them, and how to begin a relationship that will hopefully end in them booking you to shoot their wedding! How to choose the images that you display in your booth – and why that matters! How to know if you succeeded or failed in your endeavors : spreadsheets and tracking data are your friends! 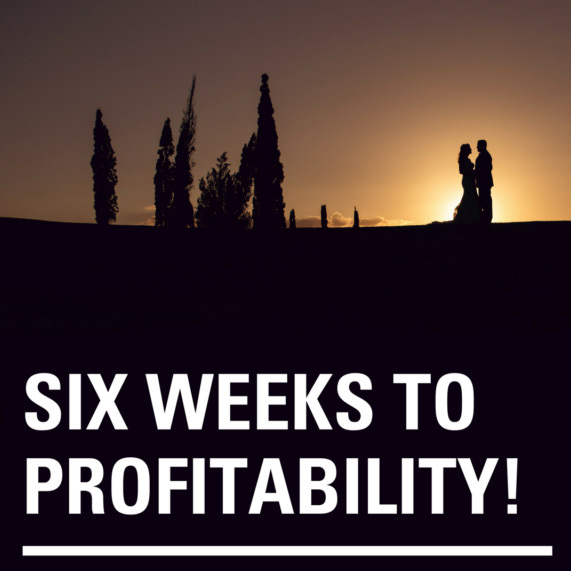 If you’ve ever wondered if marketing with wedding shows is right for you, or if you’re looking to take your wedding show displays up to the next level, this course is one you cannot miss!